Back in action at Animecentral! We’re back to conventioning again. Things got crazy with the day jobs for a while. We’re at table H03 in the artists alley with Apprentice 10. 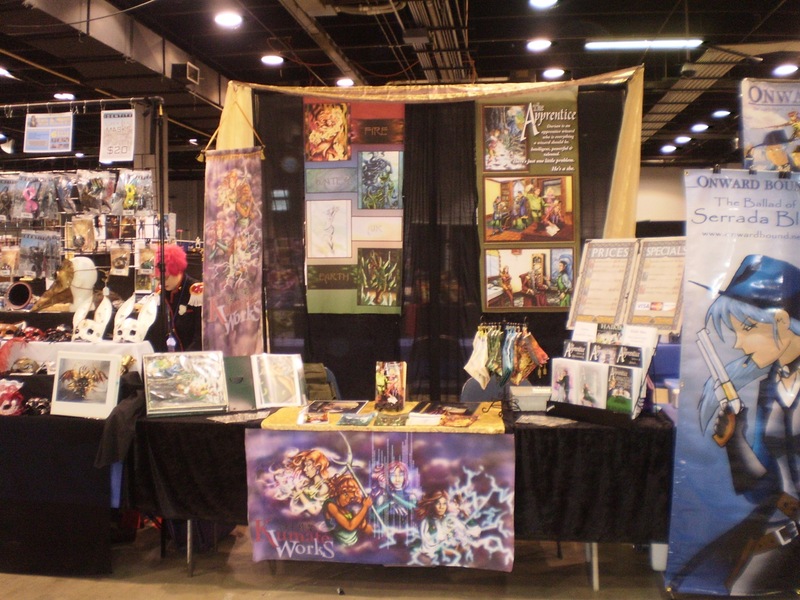 Read More Back in action at Animecentral!